Azone International wants you to fall head over heels for Japan . . . the character that is. May 2016 Azone will release the modest & mysterious doll of Japan from the popular anime comedy Hetalia: The Twinkle World. 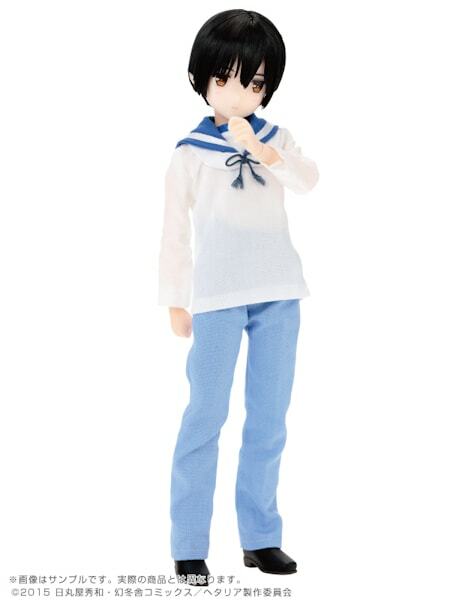 He is part of Azone's Asterisk Collection series of dolls. Pre-Orders begin November 27, 2015. Doesn't he look so handsome in his all white uniform? 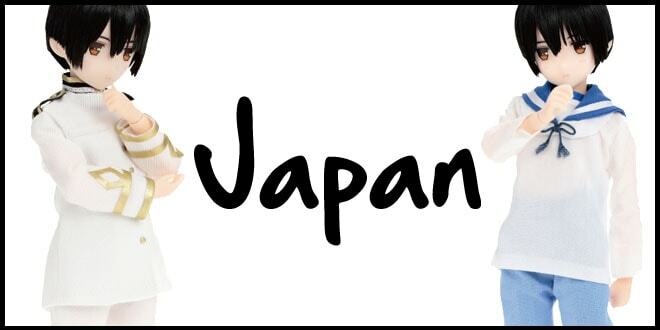 This cute Japan doll makes me want to watch Hetalia: The Twinkle World. I guess I better add the show to my queue. 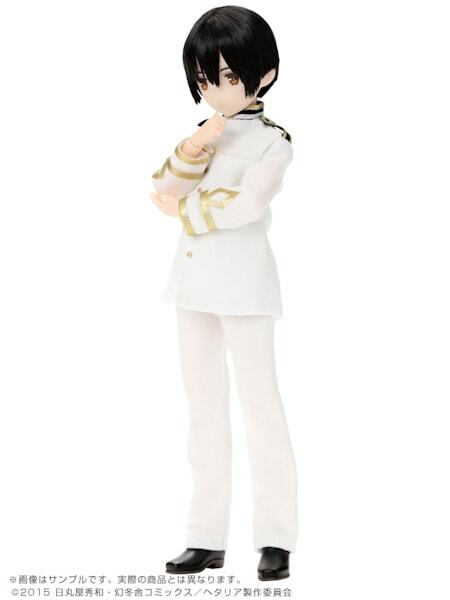 Let us know in the comment box below what you think about Hetalia: The Twinkle World Japan doll by Azone? Are you going to add him to your doll family? Which Hetalia: The Twinkle World character would you like to see next? 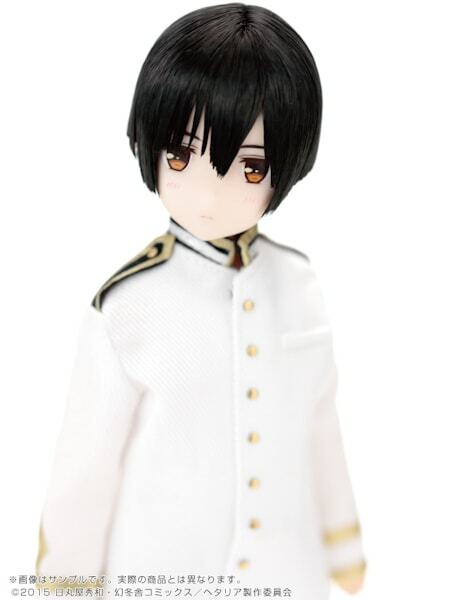 I had never herd of azone until I saw pictures of the Hetalia dolls, I have ordered all 5 and the mini Chibi Italy doll. They’re so cute and I would happily order more, the ones I would like to see next are Prussia, France, Spain and Canada. Congratulations on getting all 5 boys and the chibi Italy. I got my Italy in last week. I haven’t had a chance to take him out of the box yet. I agree with you, the Hetalia boys are so cute! I hope the World Twinkle line was successful for Azone and the Hetalia franchise. If it was, they may consider offering more characters from the series. If you have any group photos of your handsome fellas, please feel free to submit an image to the Dolly Says Hi! Photo Gallery. We love to say hi to them all. Thanks for taking the time talk with me about the Hetalia characters. Thanks for taking the time to share your favorite Hetalia character with us. Come back anytime to chat with me about dolls. Team France! I would love to see a France doll! I would be so happy to see all the Axis & the Allies created. It would be awesome if Azone released all the Axis & the Allies. I can imagine all of them together. Thanks for stopping by and letting us know which Hetalia character you’d like to see as a pure neemo. 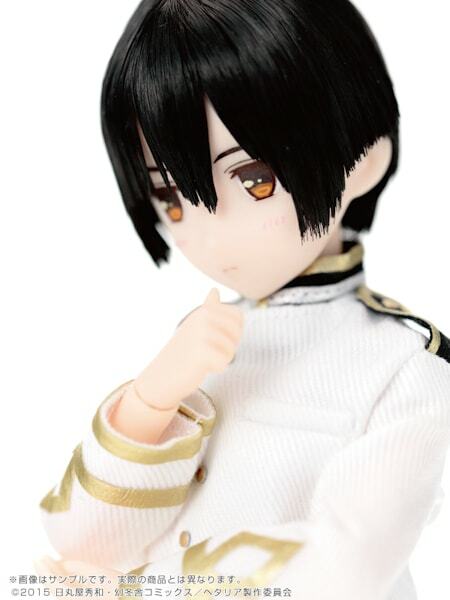 Hoping they’ll release Italy on the S bod too as he’s up next after Japan & next on my list of the Hetalia boys I plan on buying. It’s good news that Azone is continuing with the Hetalia The World Twinkle dolls. With England’s appearance at Doll Show 45, we have 2 more boys to see. I, too, am curious what size pure neemo bodies they’ll have. Do you plan to get them all? Thanks for taking the time to chat with us about the Hetalia World Twinkle dolls. One of your favorite characters, England, will officially be announced January 22, 2016. Thanks for stopping by and sharing your favorite Hetalia characters. I wanna see russia and probably 2p Russia as well! 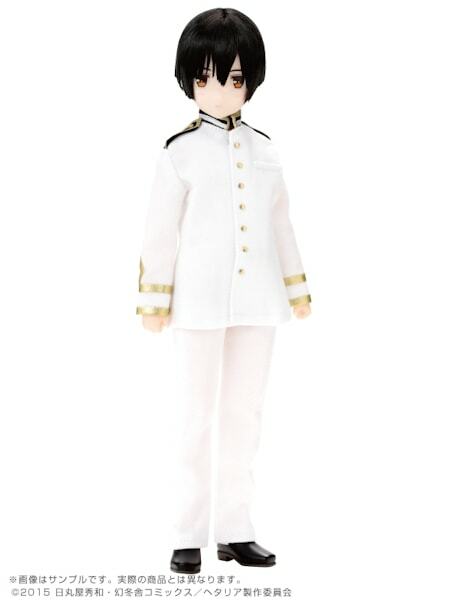 I been looking for dolls just like this from hetalia and was gunna give up until I found japan ! Can you make 1p and 2p russia ? I wanna see them so baaddd!!!! It’s nice to see Azone create dolls from this series. 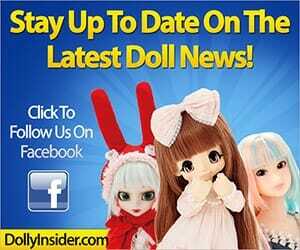 I know there were many fans, just like you, who have been eagerly awaiting dolls from the anime. I didn’t know anything about the Hetalia 1p & 2p characters. After doing some research I totally get it now. It would be neat if they offered both versions of the characters like Groove & Bandai are doing with the Sailor Moon characters. Hopefully, Japan and the rest of the 1p characters do well so that Azone will have a compelling reason to create the 2p characters. Let’s keep our fingers cross that the line of dolls are a hit! 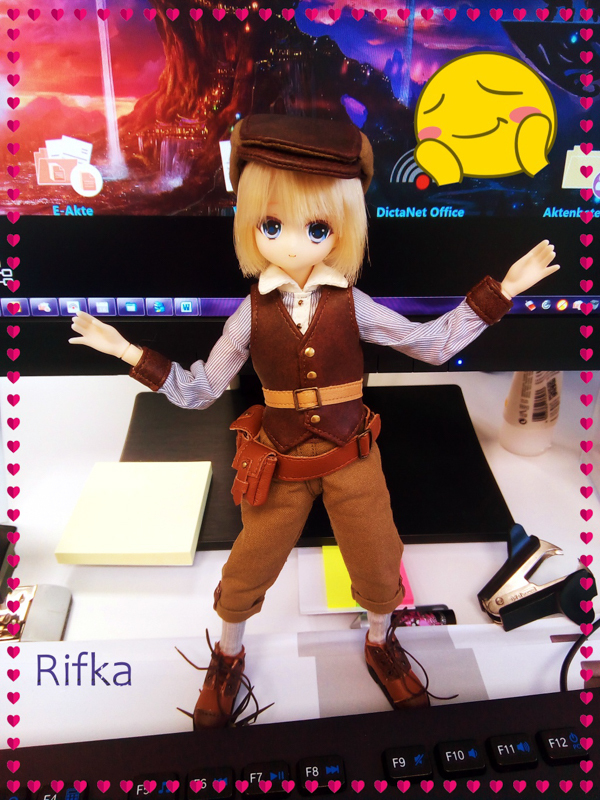 Thanks for taking the time to chat with us about the Hetalia dolls. I want to see Canada!!!! I am so in love with his character! I know they are making Northern Italy, England, and America at least. I want Canada, S. Italy, Spain, Russia, and Germany to be made for sure. I already preordered Japan, he looks so gorgeous! I’m curious to see who will be next. I really hope The World Twinkle Dolls does really well for Azone. Let’s keep our fingers crossed that they will make more of the cute characters from Hetalia. 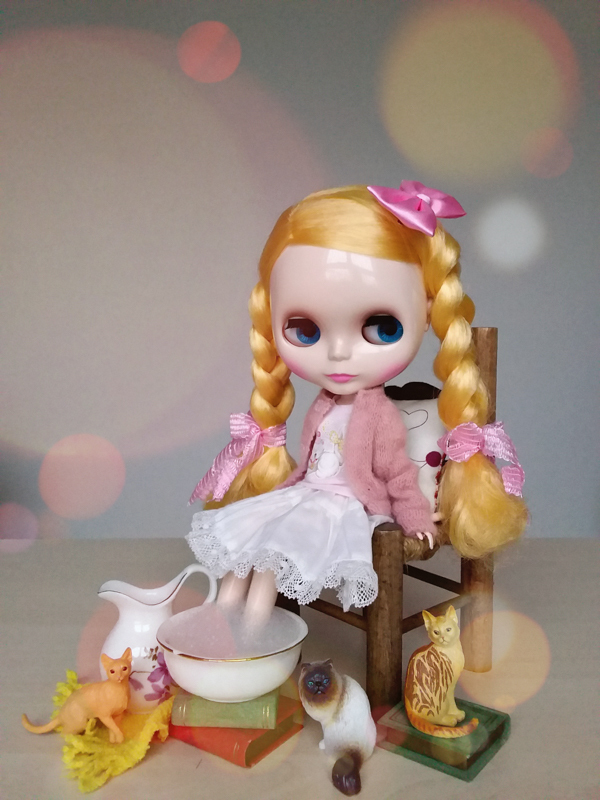 Thanks for commenting and chatting with us about Azone International dolls. I too am very excited about this line up of boys and have placed my order for Japan as well. 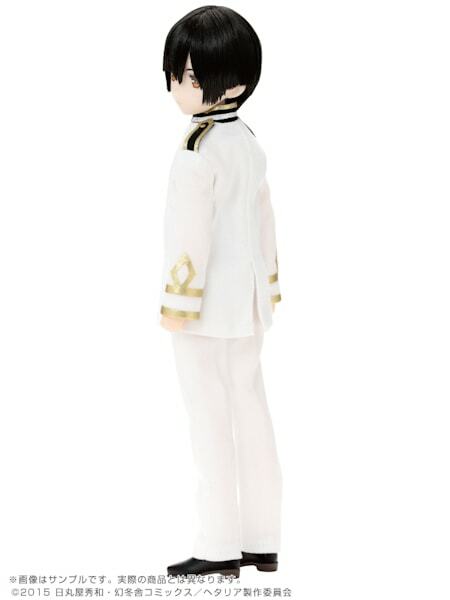 I hope other Hetalia fans and doll collectors are excited as you and I and purchase them for their collection too. 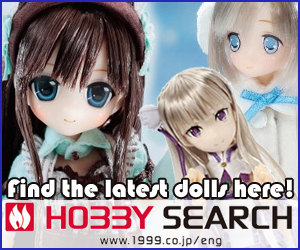 This will really prove to Azone that these line of dolls can be very successful for them. 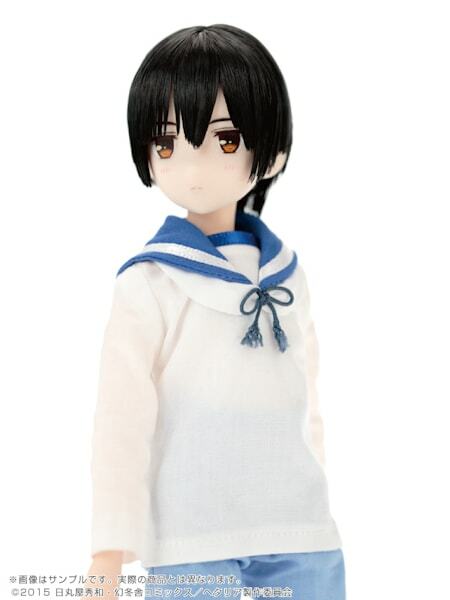 Hopefully it will be a vote of confidence for Azone to continue to offer adorable boy dolls in the future. Thanks for stopping by and chatting about The World Twinkle Doll.